Founded in 1978, Lloyd’s Barbeque Company began with a unique passion and a singular vision: founder Lloyd Sigel’s love of barbeque. Indeed, Lloyd was the first to break out the grill in the spring and the last to pack it away in the fall. He loved barbeque and he loved to share it. Lloyd pioneered a new category by developing unique vacuum-packed, fully cooked barbeque ribs that are ready to heat and eat in minutes. Approximately 100 people work at Lloyd’s Barbeque Company and produce Lloyd’s® products. 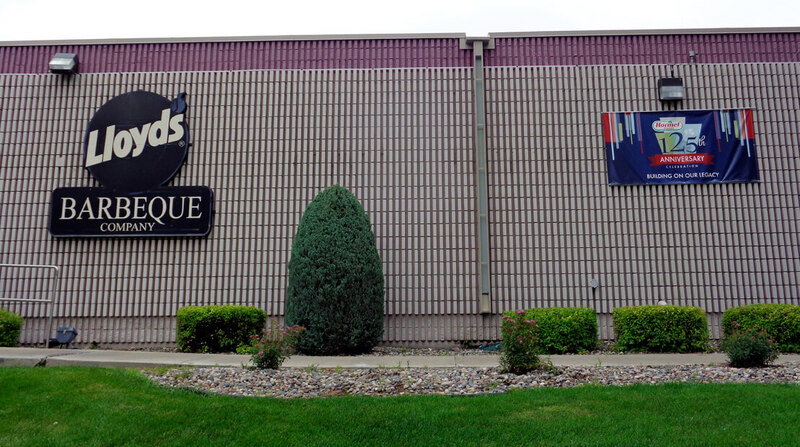 Lloyd’s Barbeque Company is located in Mendota Heights, Minn.